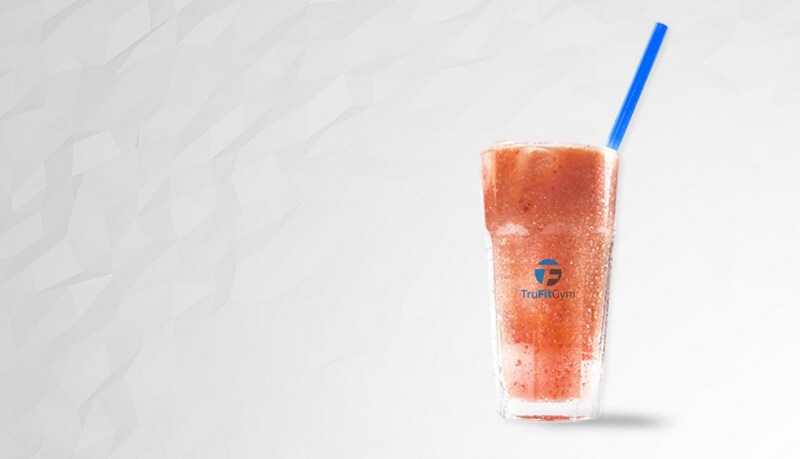 If you’re ready to take your health seriously, TruFIT Gym is the place for you. We have all the tools you need to get fit and provide the motivation to keep you going. Our facilities boast the latest equipment to help you reach your fitness goals. Get a complimentary fitness assessment and work with one of our personal trainers on a custom exercise program. 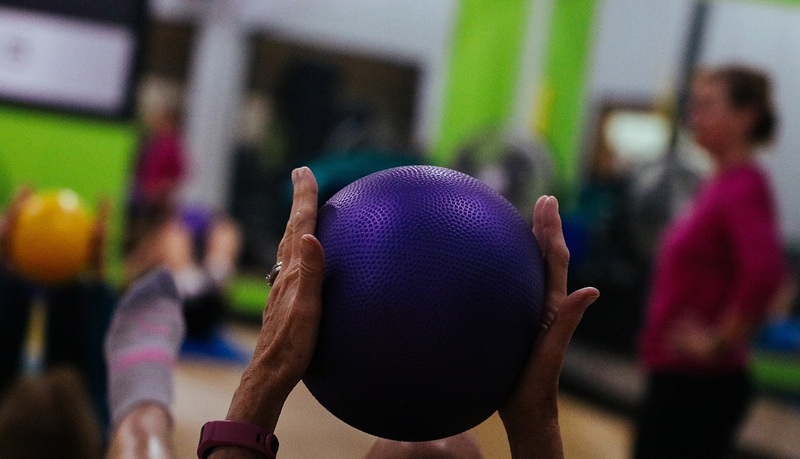 With a full weekly Group Fitness class schedule and Free Kids Care, we make it easy to fit your schedule. Come, try something new, and get Truly Fit! 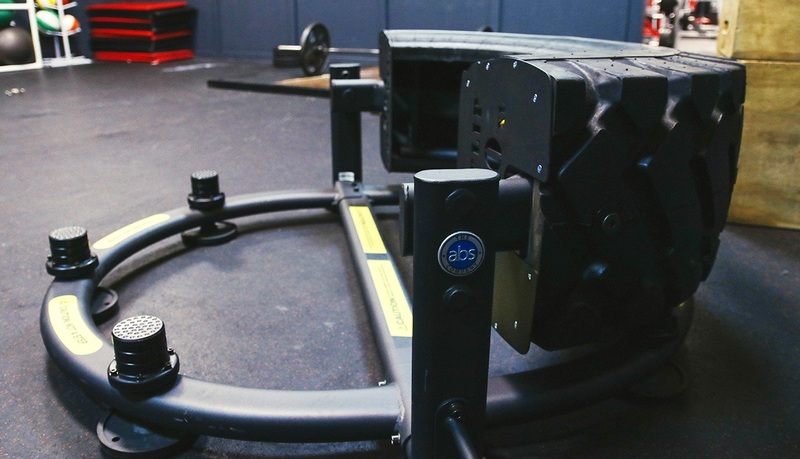 TruFIT Gym offers the latest technology and programs available to determine your best nutrition and exercise program. Our gyms offer DNA reporting that provides you with the most accurate information to aid in maximizing your fitness and nutrition results. 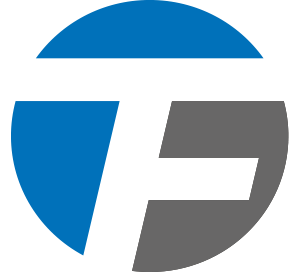 We have two gym locations in Fayetteville and 5 accross Eastern, NC. Our kids care offers a safe and fun environment for your kids to engage in supervised play and crafts. We will make sure your kids are taken care of while you take care of yourself. Kids care is included in each membership. Catch some rays without having to spend hours by the pool or on the beach. We offer tanning services to each member. We offer a wide variety of motivating group fitness classes. Each class is taught by a certified instructor. Group Exercise Classes are included in each membership. Our gyms offer the latest cardio & strength training equipment to optimize your fitness program. We are constantly adding new equipment for our members. We offer ready-to-go healthy meals, smoothies for pre and post workout, as well as supplements to aid in your nutritional goals. Our certified personal trainers will assist you in defining your fitness goals and they'll create a custom program to help you reach those goals. 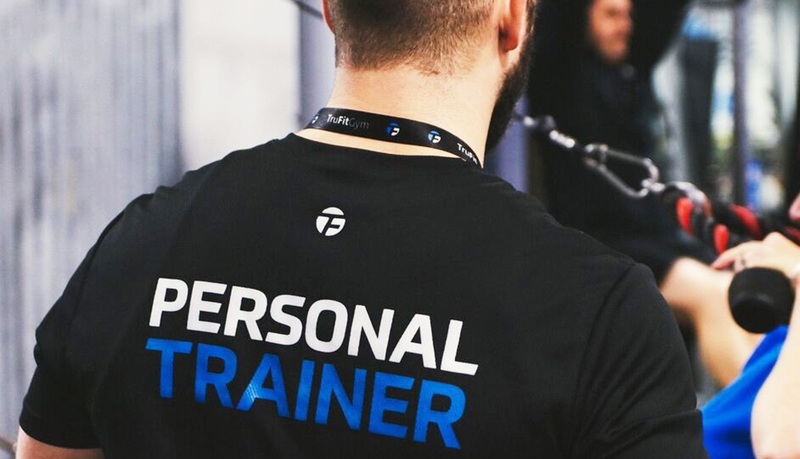 Our certified personal trainers will assist you in definining your fitness goals and they'll create a custom program to help you reach those goals. If you’re ready to take your health seriously, TruFIT Gym in the place for you. We have all the tools you need to get fit and provide the motivation to keep you going. 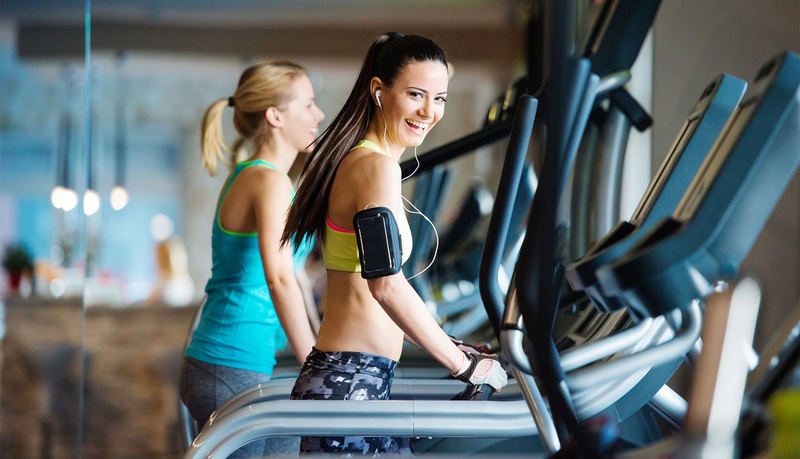 Our facilities boast the latest equipment to help you reach your fitness goals. Get a complimentary fitness assessment and work with one of our personal trainers on a custom exercise program. With a full weekly Group Fitness class schedule and Free Kids Care, we make it easy to fit your schedule. Come, try something new, and get Truly Fit!